Do chickens eat grass or is it just a myth? 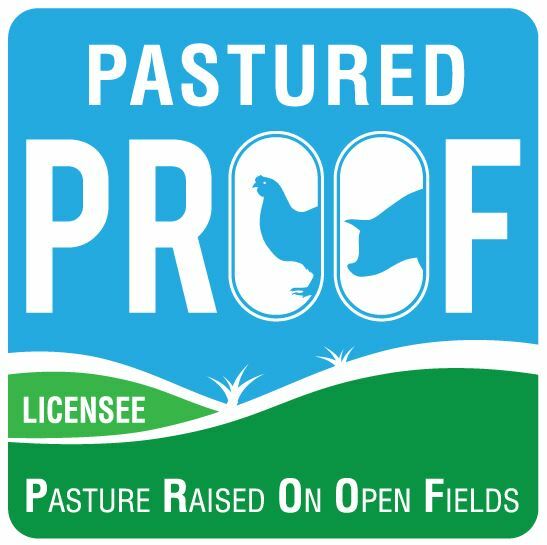 Do chickens eat pasture and grass or is it just a 'myth'? Yes! but we want to be absolutely upfront about this; they do not live on pasture alone. Pigs and chickens are very different to other livestock grown for our consumption in that they cannot be productive and survive on a diet of just pasture. These animals are omnivores and that means they have similar dietary needs to you and me. That doesn't mean that they don't eat grass, they certainly do! To expect poultry and pigs to live on grass alone would be like committing yourself to a diet of leafy greens. We need a balanced diet and so do the animals. Cattle and sheep have a rumen, sort of like a very large tank that ferments pasture to convert it into a digestible food source. They are unique in this ability. Single stomached animals, such as humans, pigs and chickens are not capable of digesting these fibrous materials and need a balance of energy, protein and fats to live well. John Dunn CEO of Egg Farmers Australia, has been quoted as saying "Hens don't eat grass, it causes compaction which leads to disease and death" in this recent news article entitled "Egg farmers hit back at what they call myths about their industry". Sadly though, it is not the first time that opponents of pastured egg and pork production have made these fool hardy claims. If eating grass causes compaction [of the gizzard] leading to disease and death, and hens don't eat grass; how did the grass get into the gizzard in the first place? We are not denying that gizzard compaction happens, it certainly does but for many reasons. The most common reason is that people new to the industry do not understand pasture species, their make up or their food value. Often they don't understand the digestive processes of chickens and how grazing needs to be managed. This is what you may find in a healthy hen gizzard, pebbles and course grit that will be used in conjunction with the powerful muscular action of this organ, to grind food the bird eats. There are reasons why the gizzard would not be able to carry out this function effectively and they all relate to poor management of the birds and pasture. Don't graze birds on rank, old grasses. They have no nutritional value and will only cause problems such as compaction. Keep pastures short and growing well. Fresh new shoots will be much more digestible. DO NOT expect your birds to survive on pasture alone. If hens are hungry or the nutrition is inadequate, they will be forced to consume what ever they can to survive and this could lead to over consumption of dry old pastures leading to compaction problems. Nice, healthy gizzard of young birds demonstrating how the pasture has been ground up. You can see a mix of grass and grains. 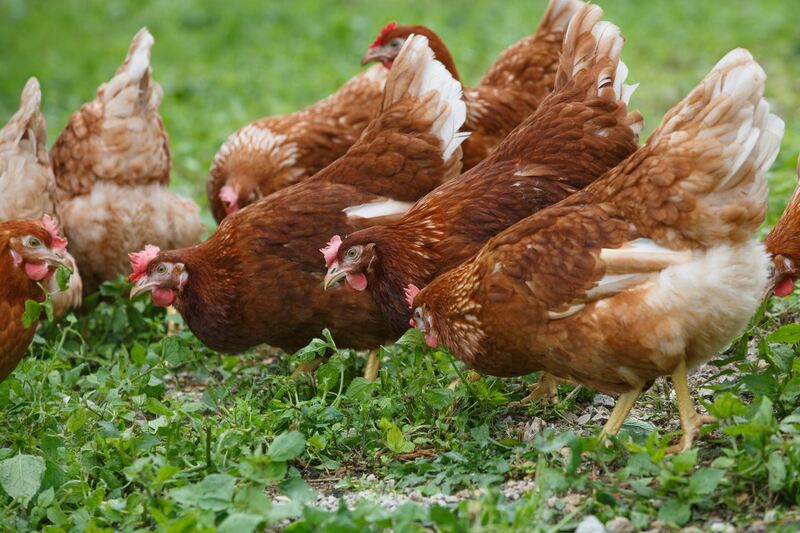 Want to learn more about keeping your birds productive and nutrition for layer hens? 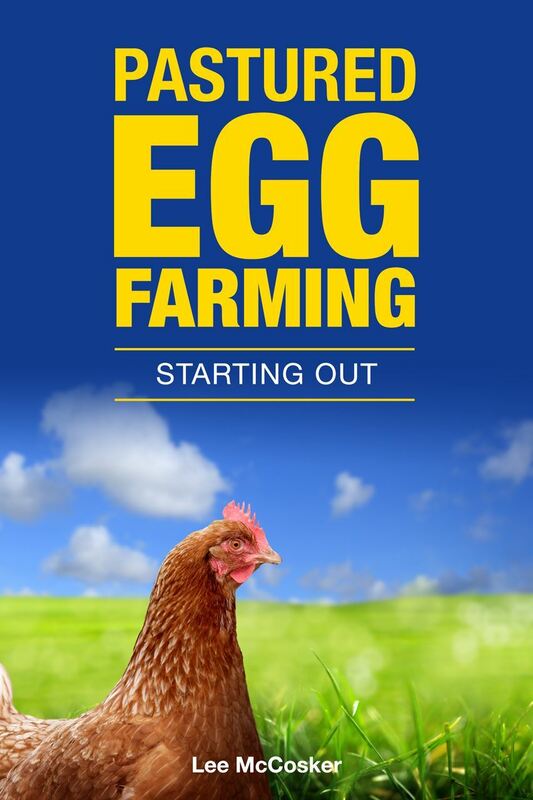 We run on farm workshops or take a look at one of our books on pastured eggs or pork.